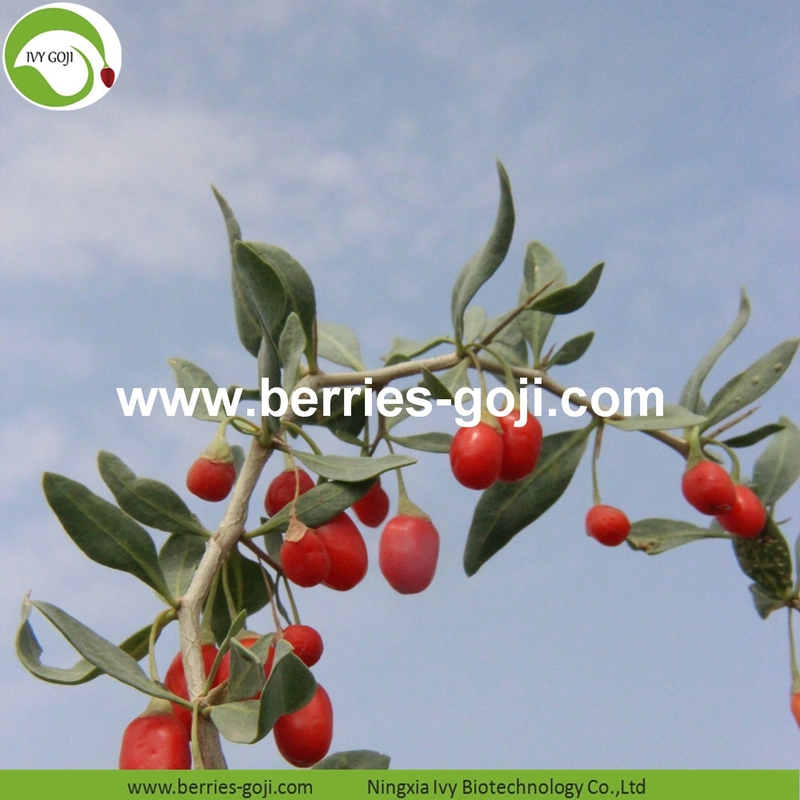 Organic Certificated Goji Berries are rich in LBP, Chinese Goji Berry polysaccharide is a kind of water-soluble polysaccharide, it is composed of arabinose, glucose, galactose, mannose, xylose and rhamnose . 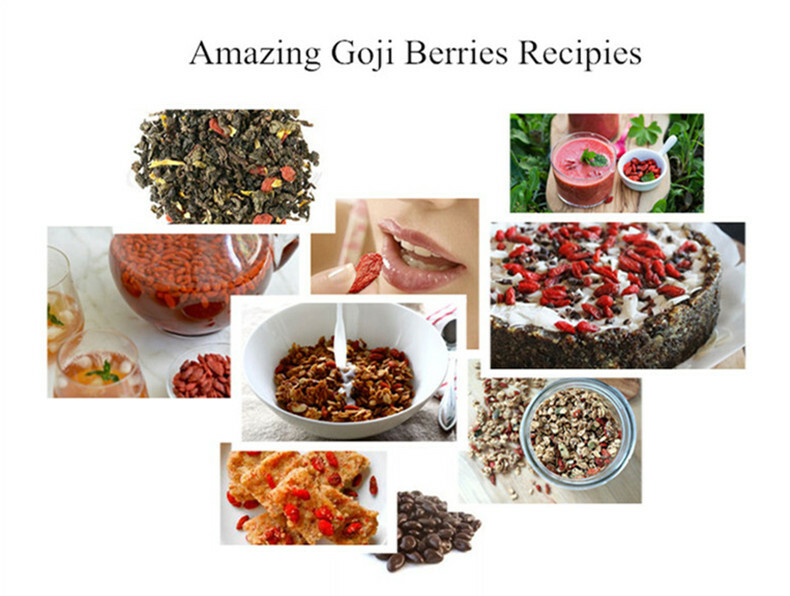 Goji berry has physiological activity, can strengthen the nonspecific immune function, improve the disease resistance, inhibiting tumor growth and cell mutation. Hot Sale Nutrition Dried Organic Certificated Goji Berries can be made to snack, porriage, or cooking and so on, you can use as you like. 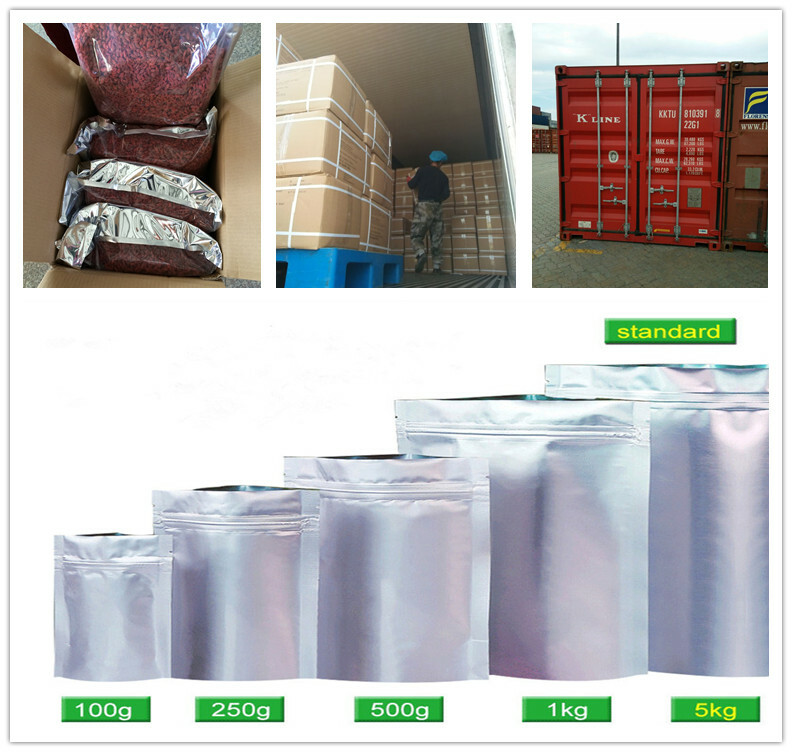 Hot Sale Nutrition Dried Organic Certificated Goji Berries have different packages and transportation for your choice or accord to your requirements. 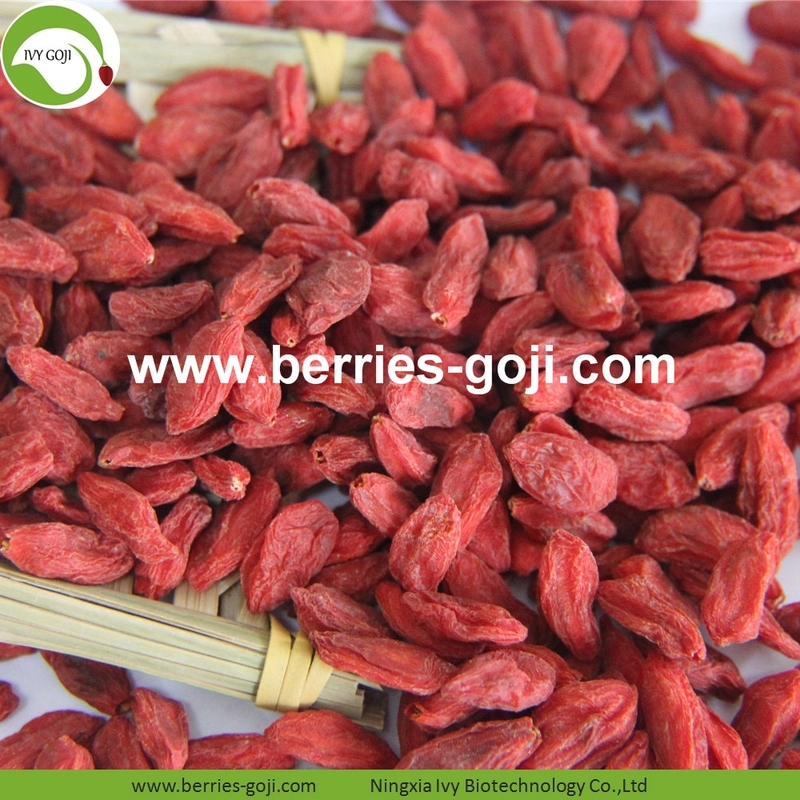 Looking for ideal Organic Certificated Goji Berries Manufacturer & supplier ? We have a wide selection at great prices to help you get creative. 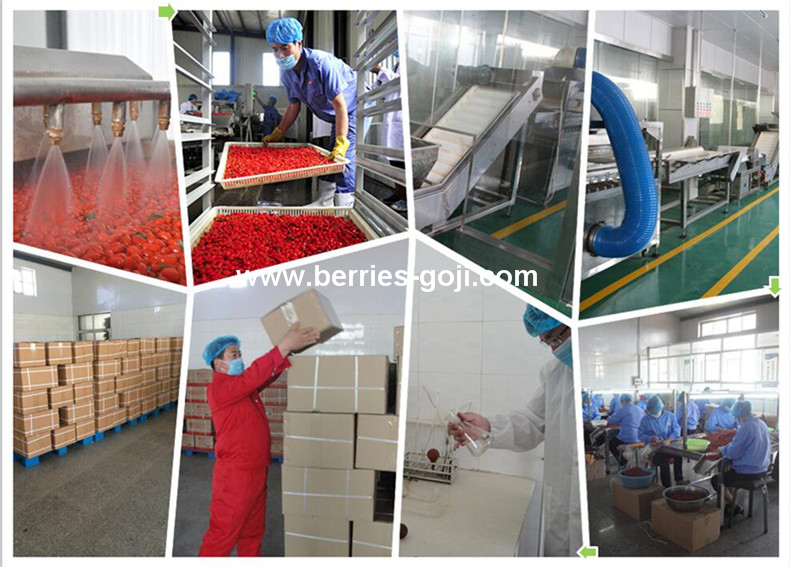 All the Dried Organic Certificated Goji Berries are quality guaranteed. 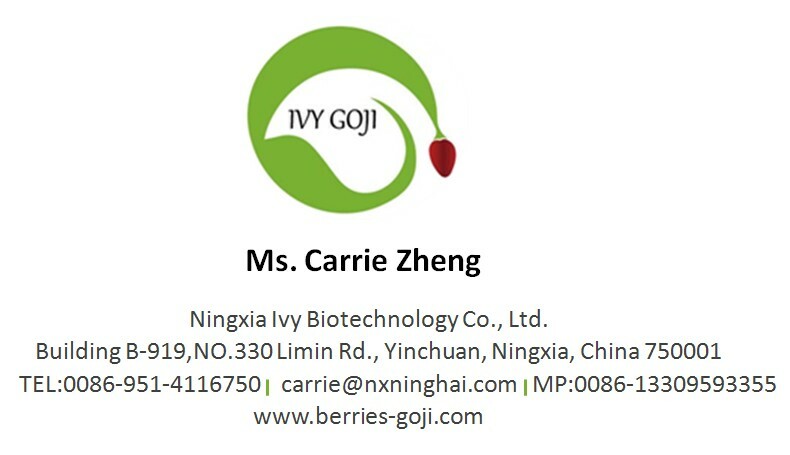 We are China Origin Factory of Nutrition Dried Organic Certificated Goji Berries. If you have any question, please feel free to contact us.